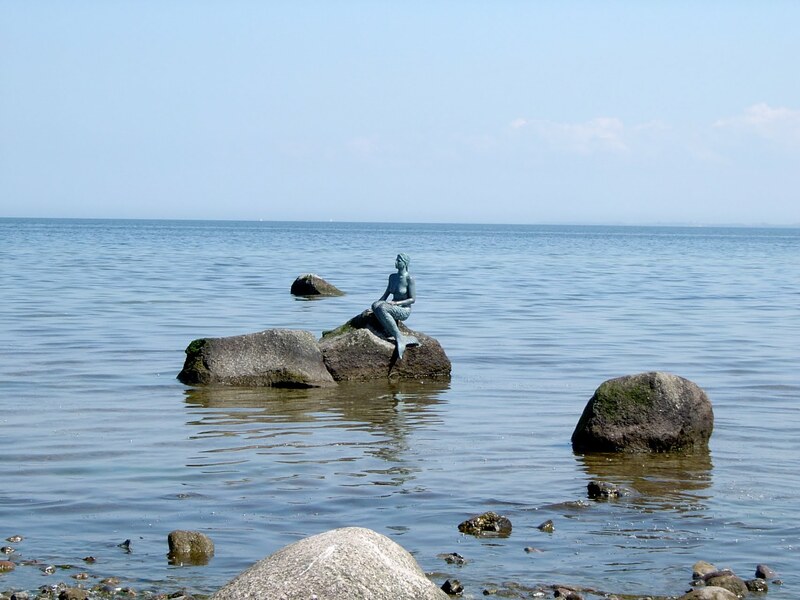 After making quite a splash and spawning a small cottage industry of mermaid mementos and figurines, the mermaid statue disappeared without a trace in late February 2006. 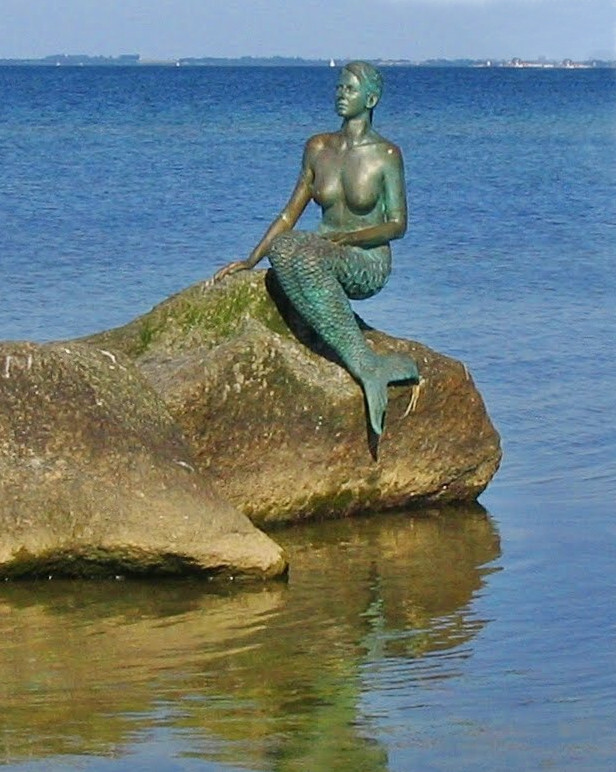 A replica showed up however, in April of 2007, in Travemünde, about 15 miles from where the Boltenhagen mermaid sculpture sat. 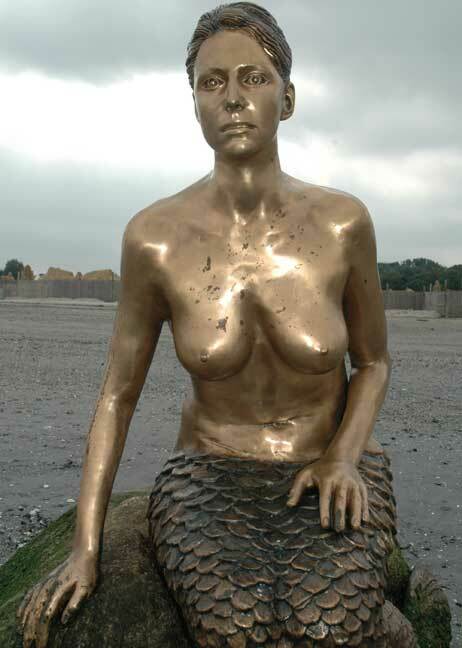 ( map ) This replica was so exact that the owner of this new mermaid statue was taken to court for the theft of the original mermaid – whose ownership was never known – and had to prove her innocence by proving that the new statue had been cast after the original disappeared. 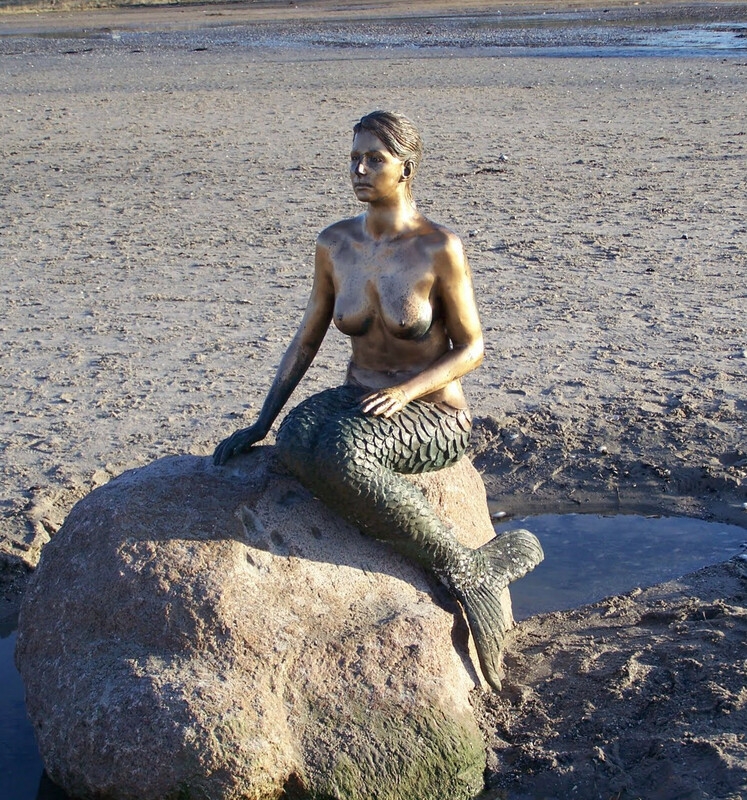 A severe storm in June 2007 damaged the Travemünde mermaid, but it was repaired and reseated in a “safer” location. 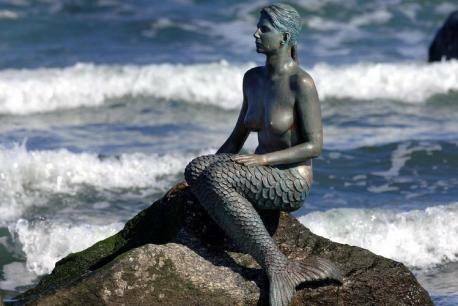 This lasted until June 16th, 2008, when the mermaid was destroyed by a drunk driver colliding with the mermaid while driving on the beach with his SUV at night. Thus ended the sage of the mermaid in Boltenhagen and Travemünde.